The eddyNCDT 3001 is a new, efficient, inductive displacement sensor based on eddy currents whose compact dimensions have to date only been reserved for inductive proximity switches. The temperature-compensated design provides high stability even in fluctuating ambient temperatures. The eddyNCDT 3001 comes with integrated electronics, offering an outstanding price/performance ratio and easy operation. The inductive eddyNCDT 3001 displacement sensor is ideally suited to OEM integration and machine building applications. 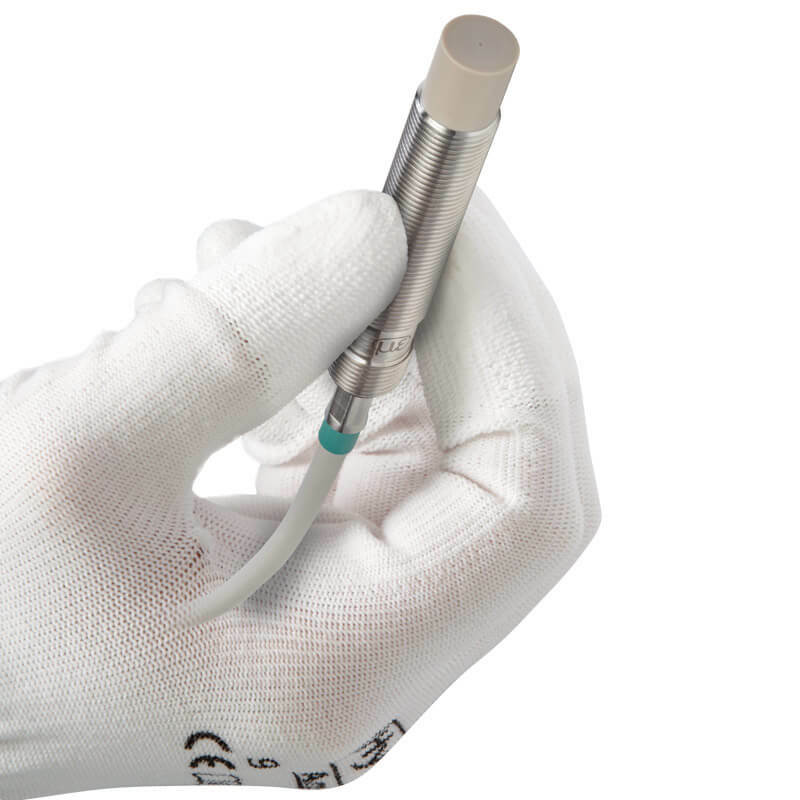 The sensor is based on the eddy current pricniple and factory-calibrated for either ferromagnetic or non-ferromagnetic materials, which eliminates the need for field calibration of the sensor. The eddyNCDT 3001 is available with connector or with integrated cable. A robust design combined with the eddy current measuring principle enables measurements in harsh industrial environments (oil, pressure, dirt). In addition, the eddyNCDT 3001 is suitable for offshore/marine applications (salt water). 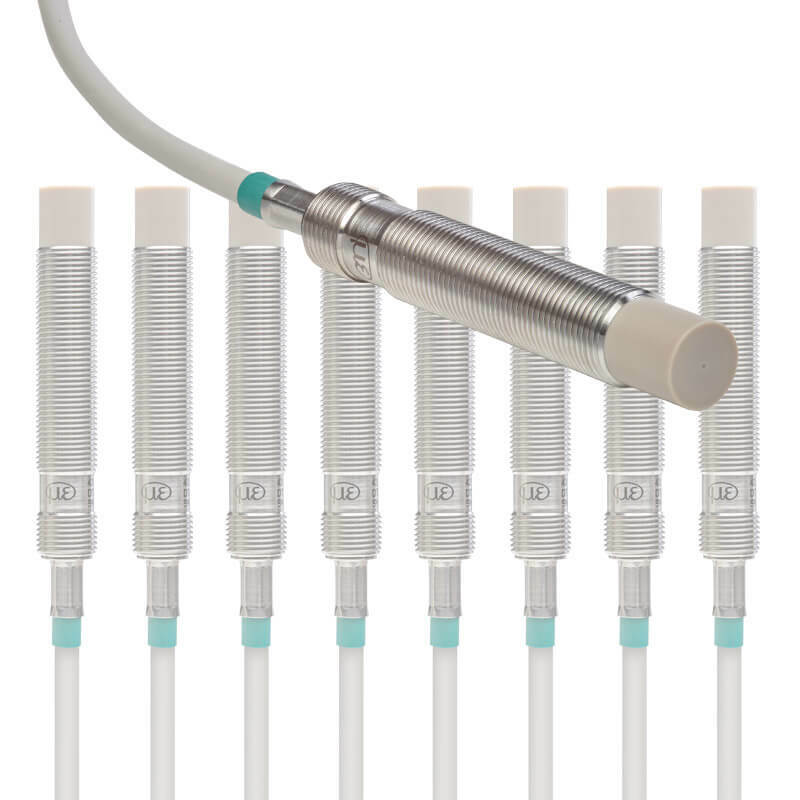 Due to factory calibration, eddyNCDT 3001 sensors offer high accuracy and temperature stability, making them particularly well suited to continuous operation in industrial environments, where the sensors are ideal for wear and condition monitoring tasks. Compared to conventional inductive switches and sensors, eddyNCDT 3001 sensors provide a higher frequency response and so are suitable for monitoring high speed movements.